One of the perks of what we do here at Rays Index is free stuff. The most common items that we receive are books. Well, we are big fans of two books that we received recently and if you are looking for a last minute Father’s Day gift, these come highly recommended. 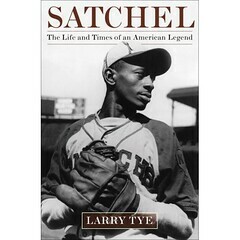 The first is “Satchel” a great even-handed look at Satchel Paige, one of the greatest players ever and one of the most fascinating personalities you will ever read about. 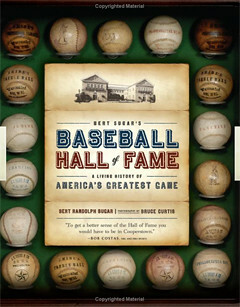 The second is “Bert Sugar’s Baseball Hall of Fame: A Living History of America’s Greatest Game.” Bert Sugar and Baseball? Yeah, we were a little confused also, but if you have never been to the Hall of Fame, this book is great just for the pictures, especially the inclusion of the plaque of every single Hall of Famer. And don't forget Rays Index custom Tee's also make great Dad's day gifts!